Thomas Fox has practiced law in Houston for 30 years. He is now an Independent Consultant, assisting companies with anti-corruption and anti-bribery compliance and international transaction issues. He was most recently the General Counsel at Drilling Controls, Inc., a worldwide oilfield manufacturing and service company. He was previously division counsel with Halliburton Energy Services, Inc. where he supported Halliburton’s software division and its downhole division. Tom is the author of the award winning FCPA Compliance and Ethics Blog and the international best-selling book “Lessons Learned on Compliance and Ethics”. 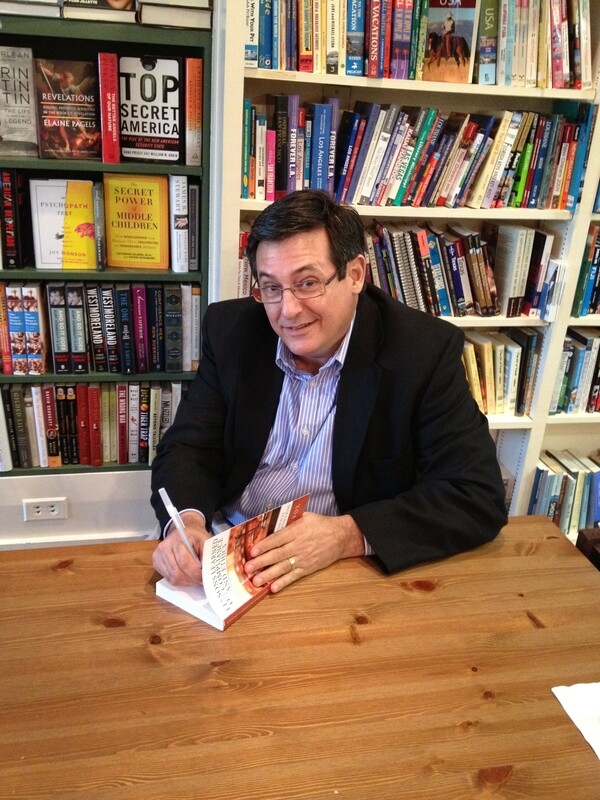 His second book, “Best Practices Under the FCPA and Bribery Act” was released in April, 2013. He recently released his first eBook, “GSK In China: A Game Changer in Compliance”. He writes and lectures across the globe on anti-corruption and anti-bribery compliance programs.